If you’re flying to or from one of Europe’s main city airports this summer, you may consider extending your holiday by adding a short city break. We asked a couple of our programme managers Heather and Alessia to tell us about the cities they know and love, along with a few ‘what to do’ suggestions. 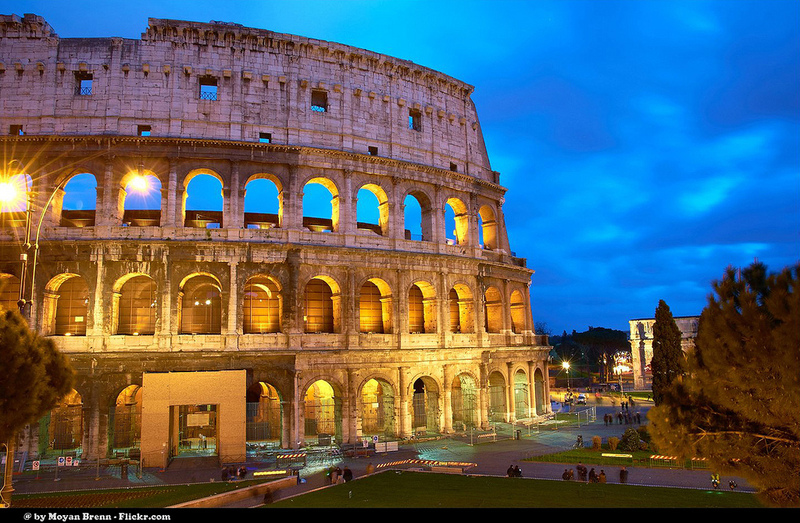 Rome is one of the most beautiful cities in the world, with a multitude of museums, squares, churches and monuments. 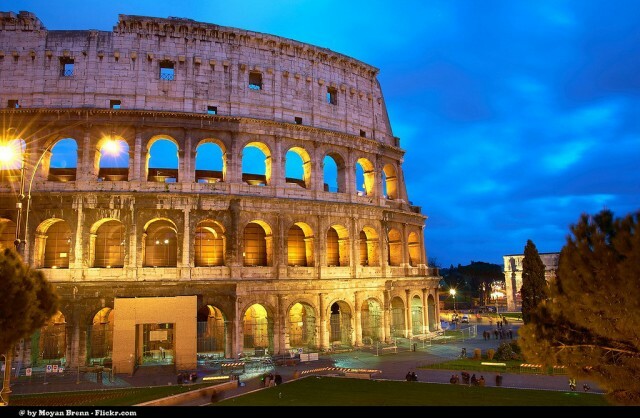 First time visitors usually and quite rightly, see the sights that all the guidebooks recommend; the Colosseum, St Peter’s and the Vatican museums, the Spanish Steps, the Trevi Fountain and the Pantheon being amongst the favourites. Markets. Vintage clothing and accessories, handicrafts, creations of young designers, modern antiques, collectibles, vinyl records, books, gifts to suit the different tastes of the public: all this can be found at the Happy Sunday Market and Vintage Market, two of the most popular appointments in Rome, offering not the common ‘flea market’ but a real event! Go Underground. Did you know that below the modern city that we know today, much of ancient Rome is still being discovered up to 10 metres below the surface? One of the most spectacular underground discoveries is the Domus of Palazzo Valentini, via IV Novembre 119/A, the home of a wealthy family of the Imperial times in Rome. You can never tire of going to Paris. Whether it’s your first time, (cue all the famous sites: Eiffel Tower, Louvre, Montmartre, the Champs Elysees and Notre Dame) or you’re returning, it never disappoints. There are so many major museums to discover, not to mention the lesser known gems such as the Orangerie, in the Tuileries gardens for lovers of impressionism, or the Musee Carnavalet (history of Paris). The best way to take it in though is just to take your seat in a café and absorb the atmosphere. For an atmospheric twist, why not see the sites by night on a bateau mouche. Paris is actually a surprisingly walkable city and if you book a Headwater stay in Paris we provide details of some suggested walks so you can really discover the city at your own pace. 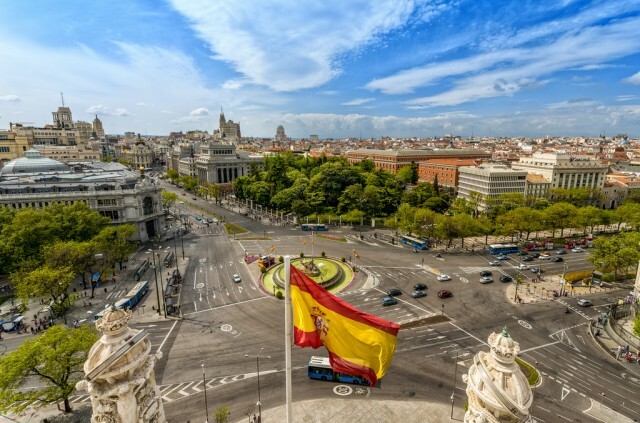 Madrid is a very friendly city with a lovely, relaxed air to it. It comes to life in the evening with terrific nightlife and the locals generally getting into the swing of things at around 10pm. Getting food here, at any time of night, is not a problem! It is home of course to one of the most renowned art galleries in the world – El Museo Nacional del Prado; approximately 7000 paintings, between permanent and temporary exhibitions are on show here, with all the Spanish greats represented in abundance. If history is more your thing, do not miss a visit to the Royal Palace which was vacated by the Spanish Royal family in 1931 and it is now open to the public to browse through the opulent 18C rooms. Lisbon, as well as being the capital of Portugal, is also the western most city in continental Europe and has the reputation of being the cheapest capital city in western Europe! It is full of character; the medieval old quarter with its traditional tile work, poky alleyways, and home to fado (a genre of music) that is still sung in the bars and restaurants – contrasting with 18C architecture, dating back to when the city was rebuilt following the Great Earthquake of 1755, to the state of the art 21C Parque das Nações. The 16C Belem Tower, standing guard at Lisbon’s harbour, is the most recognisable symbol of the city and its prestigious maritime history during the golden age of discovery. Trams and funiculars (it’s hilly – but lots of superb view-points around the city!) provide a rather quaint way of getting around and exploring. Valletta, Malta’s capital, is a bastion city, complete with a perfectly preserved fort and so much 16C Baroque architecture that it’s been recognised as a World Heritage Site. Once you have explored and seen the sights, there’s superb shopping in the town’s main streets. Or, you may wish to turn down the narrow side streets for quaint little shops and restaurants. It is a pint- sized capital city that perfectly combines sightseeing with rest and relaxation in the sun. Book the Phoenicia Hotel and you can even chill out by the outdoor pool and enjoy spa treatments as part of your city break.